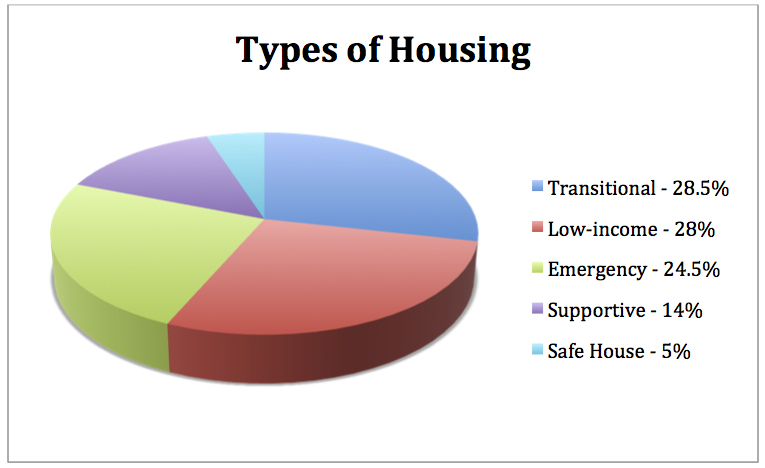 The statistics on homelessness can be frightening and overwhelming. In the Bay Area alone, there are an estimated 20,000 homeless children, with one in seven living in poverty. Official counts often don’t include many additional children and families, such as those who are temporarily staying with friends or relatives. We have recently compiled statistics about the children DrawBridge is serving. For the fiscal year that ended June 30, we served over 800 children who live in the facilities where our art groups are offered. What kind of housing does that entail? The locations of our partner sites span seven counties, from Petaluma down to Santa Cruz, and east from San Francisco to Berkeley and San Leandro. 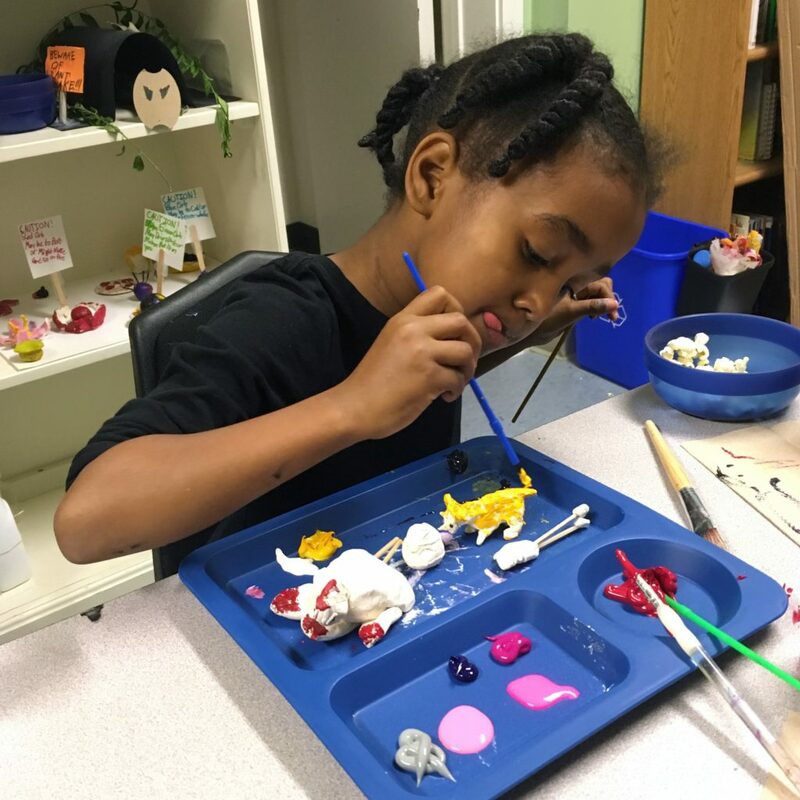 Within this geographic area, there are many, many more children who could benefit from the respite, creative outlet and support offered by DrawBridge art groups. In this new fiscal year, we plan to add seven more weekly art groups to our program, bringing the total number to 37. In order to do this, we have expanded our staff to include a Program Manager and a Director of Individual and Corporate Giving. We also need more volunteers, more group facilitators and more supporters like you. If you are interested in working directly with one of our art groups, please contact Program Manager Tabitha Thomas, at Tabitha@drawbridge.org or 415.446.8166. We welcome your presence and your input.